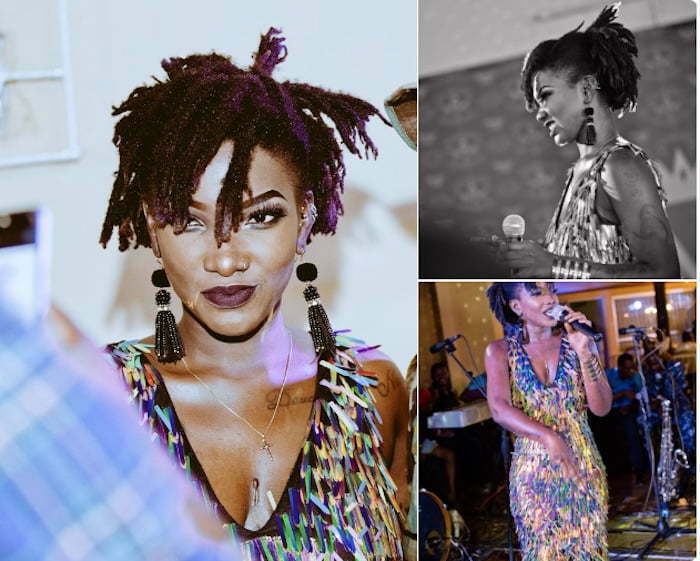 Ghanaian dancehall/Afrobeats star Ebony Reigns died in a car crash on Thursday. 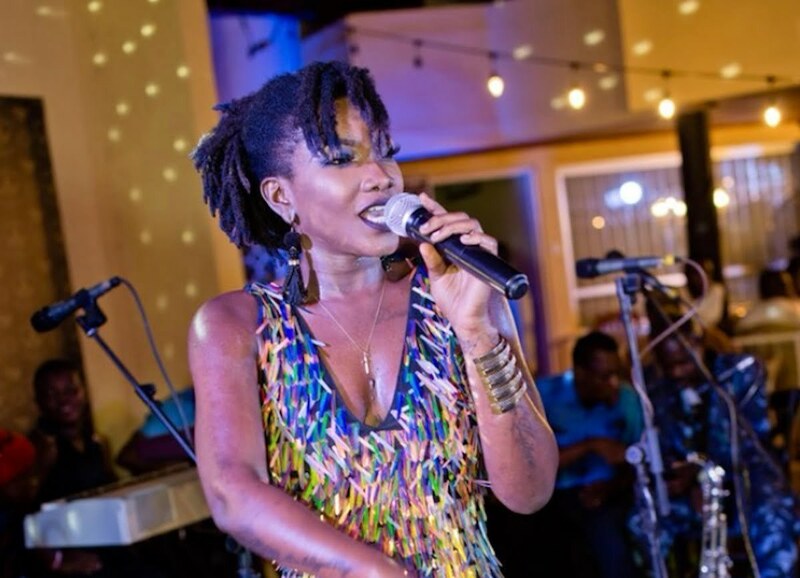 Reigns, whose real name is Priscilla Opoku-Kwarteng, died in a gruesome accident in her native Ghana late Thursday evening. News of her death reached Urban Islandz news desk moments after midnight on the US East coast. Sources told us that the 20-year-old dancehall singjay was traveling in a military Jeep with two soldiers heading towards Sunyani after a visit to Kumasi. The vehicle she was traveling in collided head-on with a bus being driven in the opposite direction. 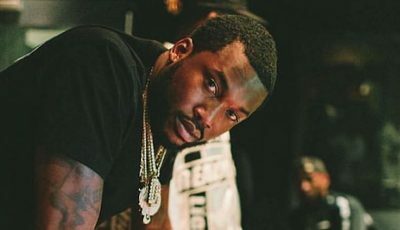 Sources told Urban Islandz that the singer and the two passengers were rushed to a local hospital where they were pronounced dead. The driver of the bus survived and is getting treatment at the Bechem Government Hospital.